7:00 p.m. & 8:30 p.m.
Every small town has its secrets. 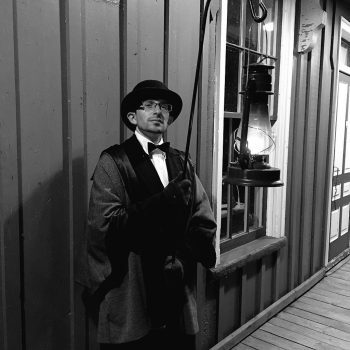 October 11th-13th, join a costumed guide and take a night stroll through Waterford's downtown. 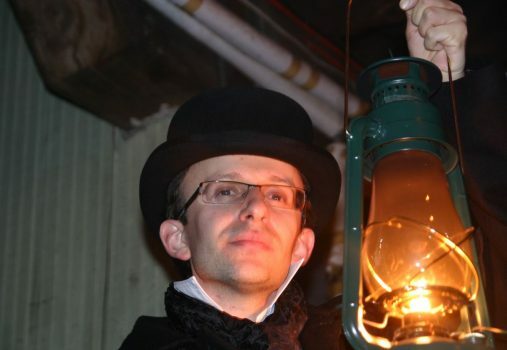 Listen to the guide as they tell true stories from our town's darker past. Who knows? 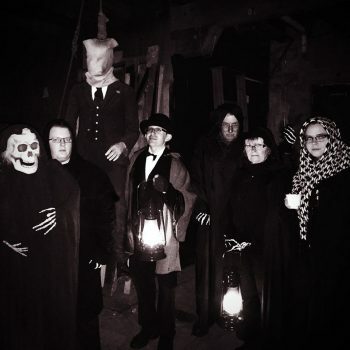 You may be surprised at the deathly tales of murder and mayhem that have emerged from the quaint houses and gentle fields that surround Waterford. Tickets for Moonlight & Mayhem IV will go on sale September 17th. Pre-registration for this event is required and payment MUST be received at the time of registration to secure a spot on the tour. This tour will deal with adult content and is recommended for ages 13 and older. The tour will involve walking over uneven terrain. The tour route is approximately 1.5 km in length. 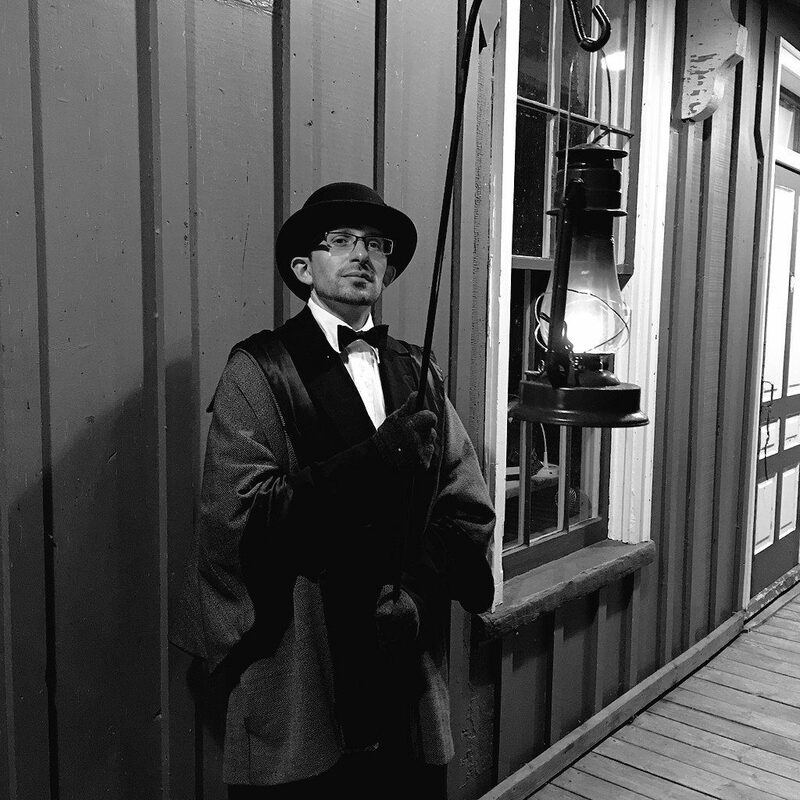 Please come dressed appropriately with comfortable walking shoes and dressed for all types of weather as the tour operates under all conditions.